Irmo's #1 Source for Boating Solutions! 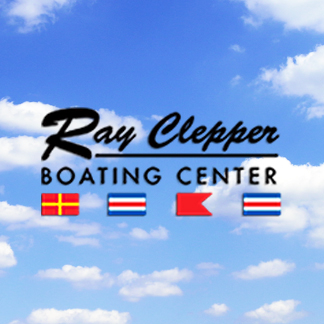 As a front runner in boat sales and service, Ray Clepper has an unquestionable, solid reputation for selling and working with only the highest quality boat lines, such as Regal, Bayliner, South Bay, and Premier. Our customer service and attention to detail is bar none. With a hands-on approach, we contribute the fact that we are family owned and operated as a reason for our success. We treat our customers as family.